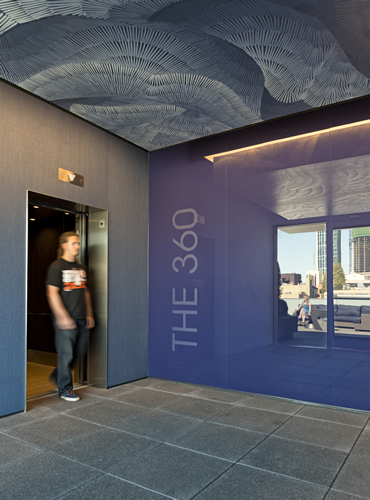 360 Third Street has undergone extensive renovations that were completed in September. Improvements include an added roof deck available for rental by tenants for events, newly landscaped grounds, new lobby, two added roof deck elevators, valet parking in the garage, bike storage room for tenants and modern plaza furniture. Completed in 1975, the 7 story Class A building features a convenient attached parking garage that offers tenants secured covered parking. 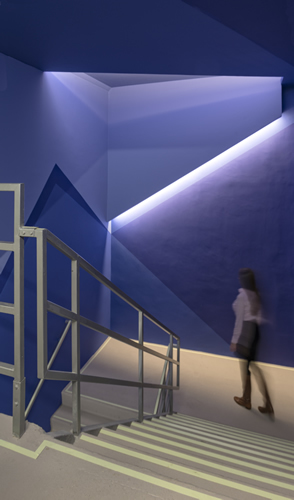 As recently as 2007, substantial renovations were put in to the project. The property’s large floor plates and flexible design draws interest from a wide variety of businesses and is attractive to the SOMA tenant base. 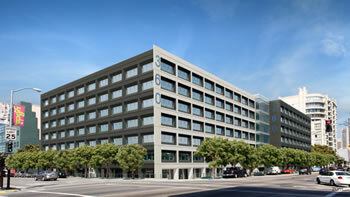 360 Third Street was also recently awarded LEED Gold Certification for Core and Shell. 360 Third Street offers the highest level of building services including an experienced property management team, an engineering staff, fullservice janitorial, and 24 hour security.